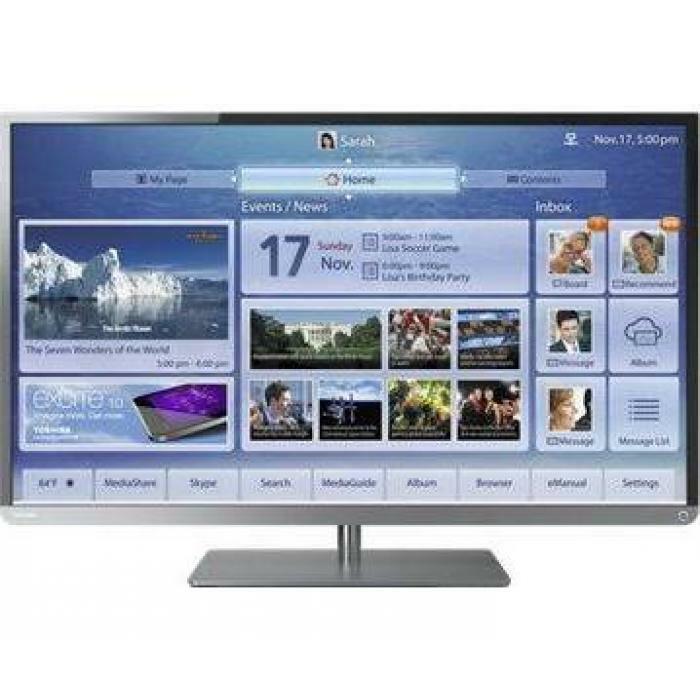 Completely redesigned and totally connected, L4300U Cloud LED TVs combine incredibly sleek good looks, advanced visuals and sound, plus other innovations to put you on cloud nine. With powerful CQ Engine video processing, 1080p Full HD resolution and more, these TVs deliver outstanding entertainment. But they're also loaded with cloud TV features so you can stream movies, shows and music, reach out to people, manage photos and your family calendar - at home or on the go. Goodbye, limitations.